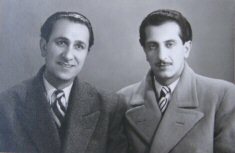 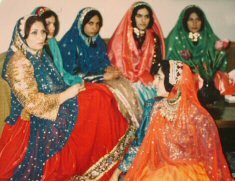 Lily Sardarian (seated on floor) with her mother Bibi Afsar (left), daughter of Amir Jang Asad Bakhtiari. 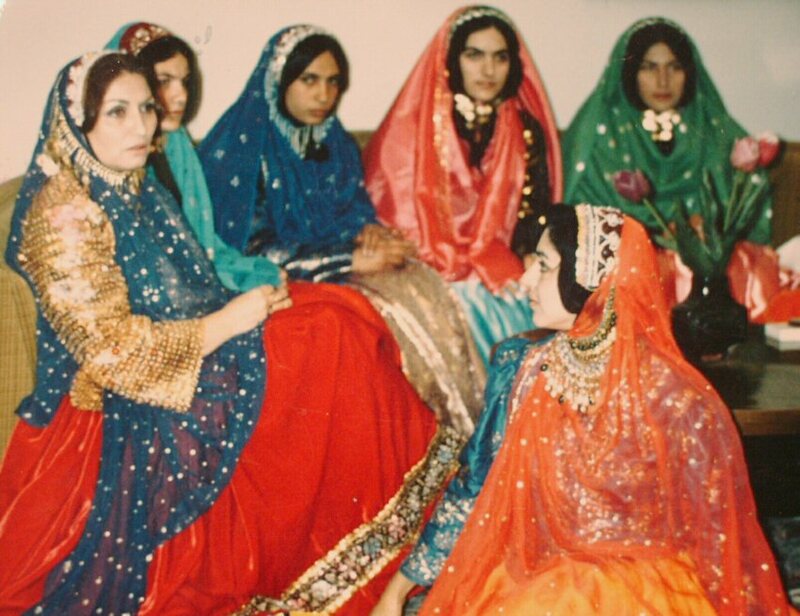 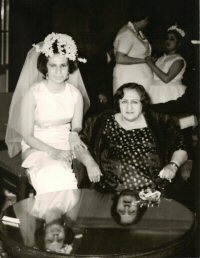 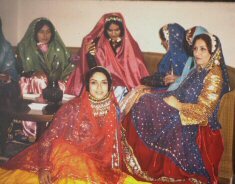 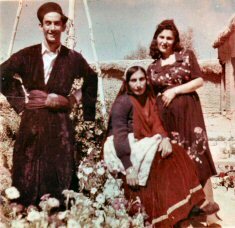 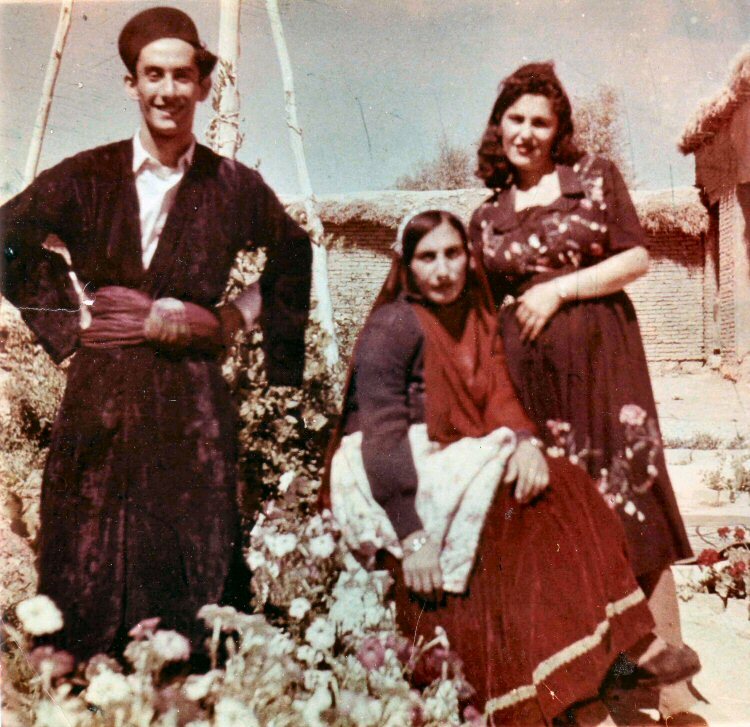 Lily Sardarian (seated on floor) with her mother Bibi Afsar (right), daughter of Amir Jang Asad Bakhtiari. 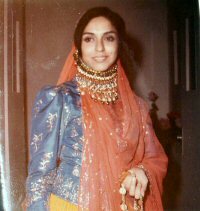 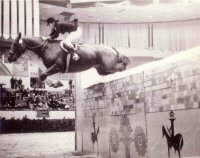 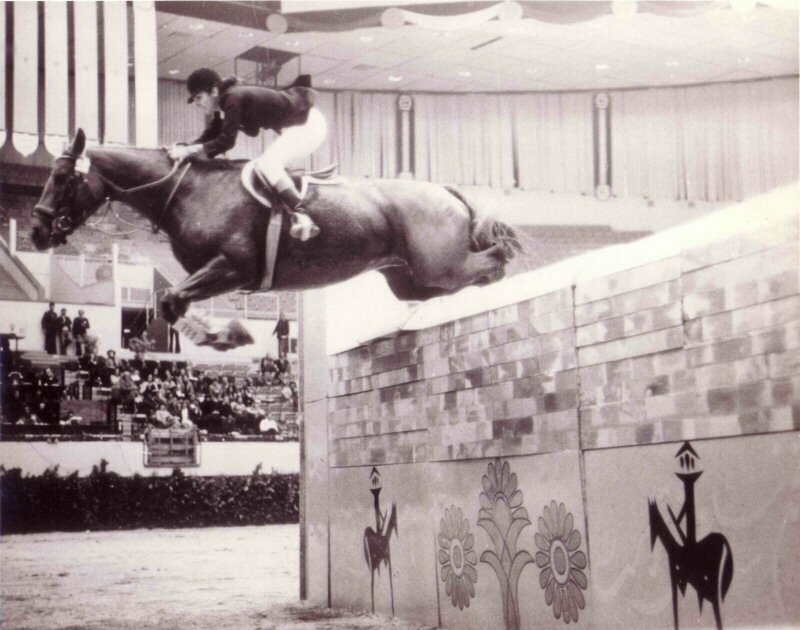 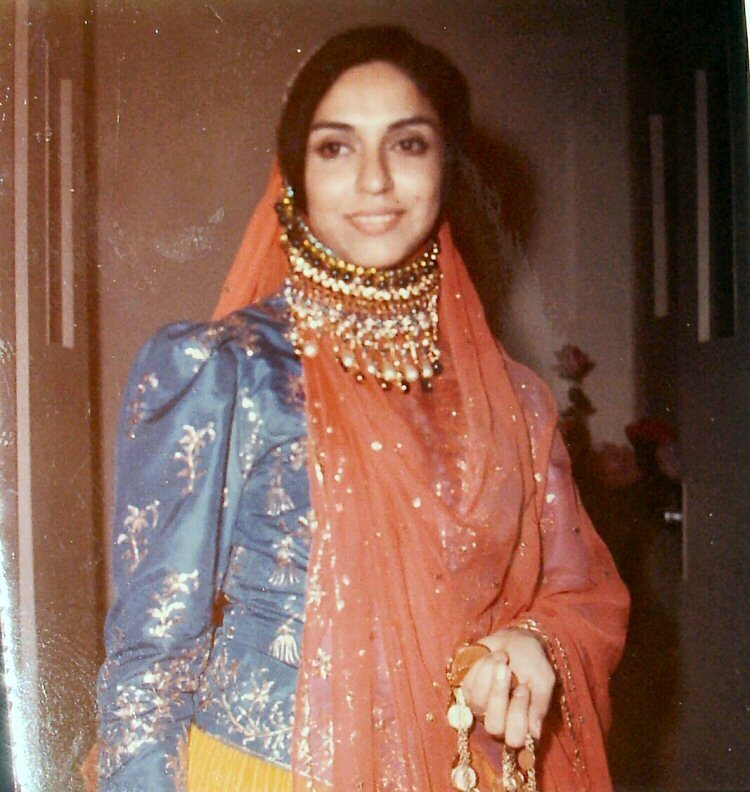 Golnar Bakhtiar in 1977 breaking Iranian record clearing the wall of 2.05 in Tehran International. 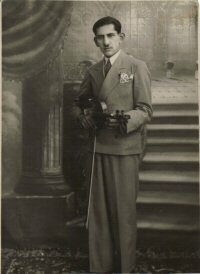 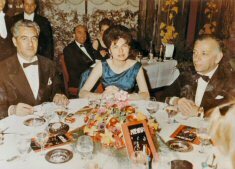 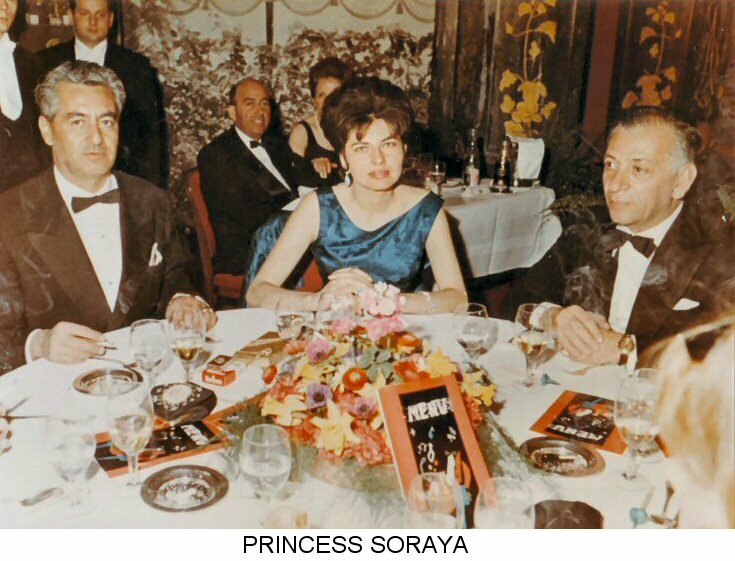 General Teymour Bakhtiar and Princess Soraya in Restaurant Maxim, Paris.